MOSCOW (Sputnik) - Margarita Simonyan, the editor-in-chief of RT broadcaster and Sputnik news agency, on Monday mocked the move of the US video-sharing website YouTube to label RT content with a caption reading that the broadcaster is funded by the Russian government. "YouTube has labeled RT content with a 'Made in Russia’ caption. It is surprising that the box does not depict a bear wearing an ushanka hat [a fur hat commonly worn by Russians], which is undermining democracy in Limpopo," Simonyan said referring to a popular image used to embody Russia, and accusations of undermining democracy voiced against Russia by Western politicians. YouTube has recently introduced a new feature which allows labeling certain news channels which had received state funding. The platform’s US users have already noted a caption reading "RT is funded in whole or in part by the Russian government" appearing along with the RT materials. 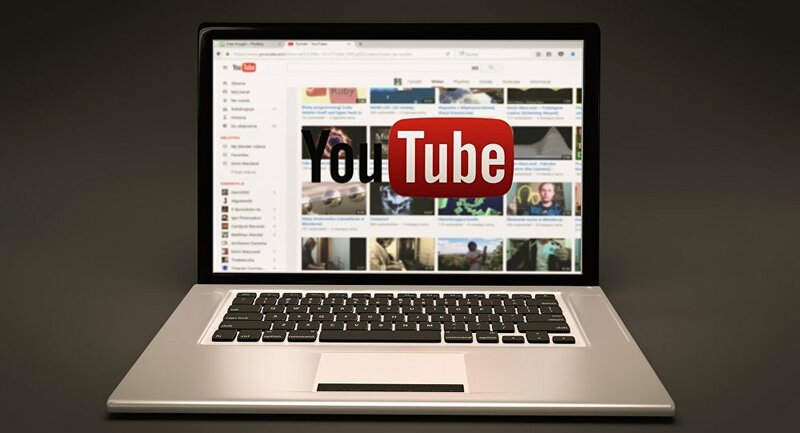 The new YouTube feature has been introduced in line with the new policy of IT giant Google, which owns YouTube, to improve transparency of news appearing on its platforms. During the hearings in the US Congress in January, as part of the investigation into the alleged Russian meddling with the 2016 US presidential election, the representatives of Google said that the news by RT and Sputnik had already been labeled as having Russian government funding. Google representatives, however, noted during the hearings that they had not found any transparency violations on the part of both agencies. The Russian authorities, as well as the news outlets, have repeatedly denied allegations of interfering with the 2016 US vote. "I cannot imagine what we have interfered with in Guantanamo. But the Pentagon has decided to delete us from there, just in case," Simonyan said, commenting on a report by the US Miami Herald newspaper that RT, which had been popular with the inmates, was deleted from the list of channels available for them in summer by order of the Pentagon. The report came several months after the US branch of the RT broadcaster registered as a "foreign agent" in the United States under the Foreign Agents Registration Act (FARA) upon the request of the Department of Justice. At the same time, other foreign state media operating in the United States, such as the United Kingdom’s BBC, Germany’s Deutsche Welle and others, have not been asked to do the same.